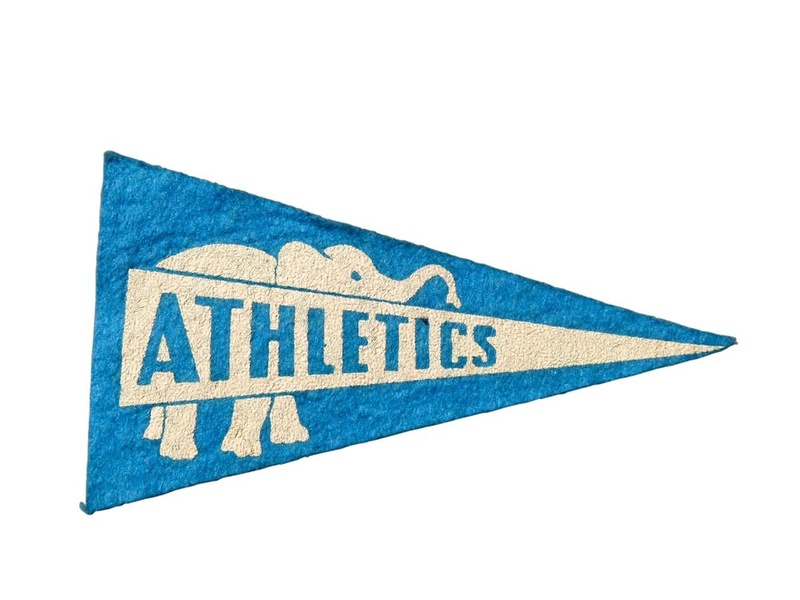 This mini Oakland Athletics pennant is 2x3 inches and came from a bubble gum pack between 1940 and 1950. American Nostalgia is a series of snapshots taken by actor and artist Brad Beyer. The series captures found objects such as vintage metal toys, typewriters and film cameras. The focus of the series is on nostalgic objects and signage from the early to mid-twentieth century. Many of the items are unearthed at garage sales and flea markets around the United States. 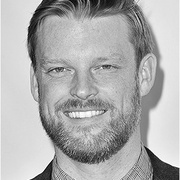 Brad strives to capture the unexpected beauty in what is more commonly dismissed as spent, broken-down or ordinary.